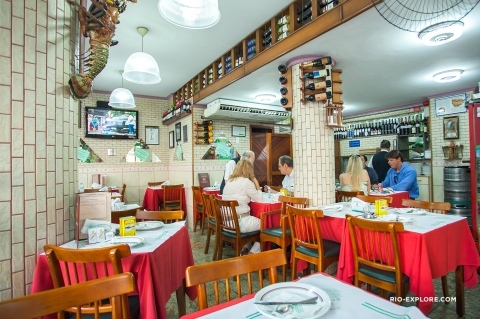 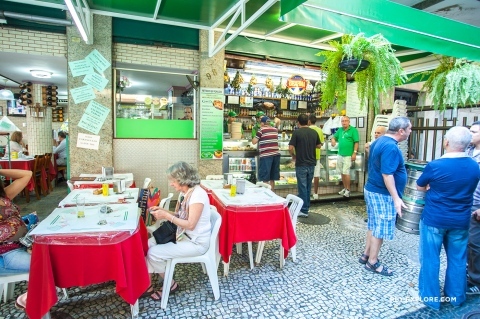 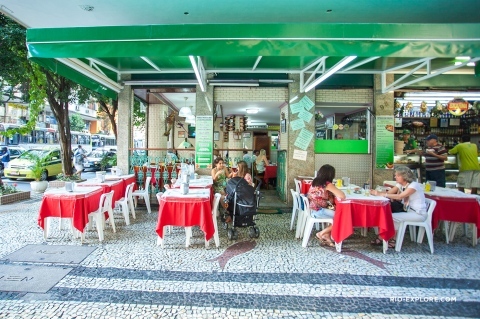 This terrace overlooking the street, is known for its breaded camarão and assortment of pesticos . 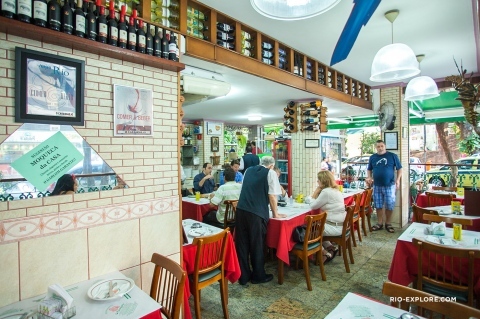 Suitable for people with little hungry and for having a real food like fish or lobster. 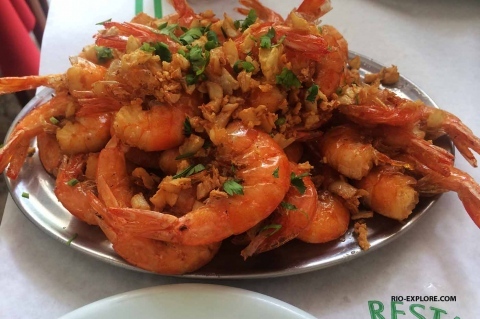 One dish is enough for two people.